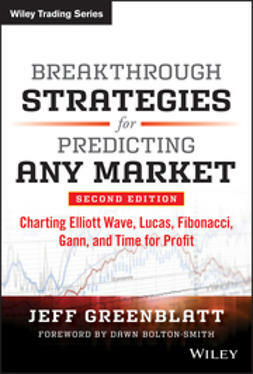 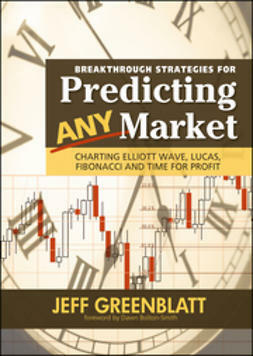 Using the revolutionary, easy-to-learn methods outlined in this book, the full power of Fibonacci trading will be yours to command. 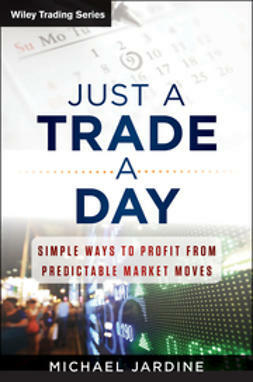 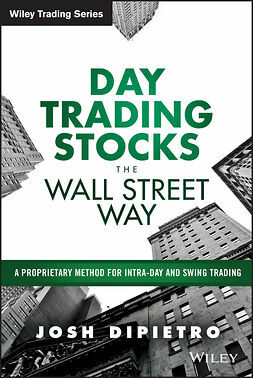 Michael Jardine, one of the world’s acknowledged experts on Fibonacci trading and author of the international bestseller, New Frontiers in Fibonacci Trading, draws upon his decades of experience with Fibonacci trading theory and practice to develop a simple, easy-to-use system that allows you to find that one great trade a day that every trader hopes for—day after day, year after year. 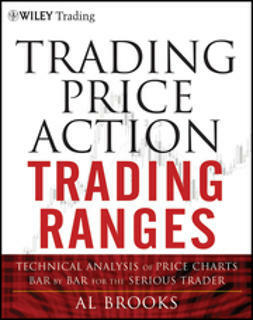 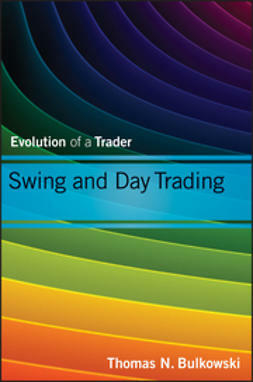 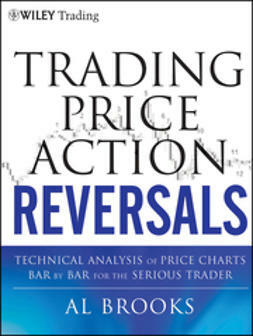 Combining his original Jardine Range and what he has dubbed the “Universal Chart,” Jardine’s trading system will deliver greater consistency and objectivity to your trading, indicate key trend reversals, optimize your exits and much more.